Pediatric medicine is both fulfilling and challenging. Who doesn’t like caring for puppies and kittens? Unfortunately, these little ones can have some unique health problems including cleft palate. This week I discuss this condition to raise awareness, and I hope you find the information helpful. Happy reading! Cleft Palate – What is it? 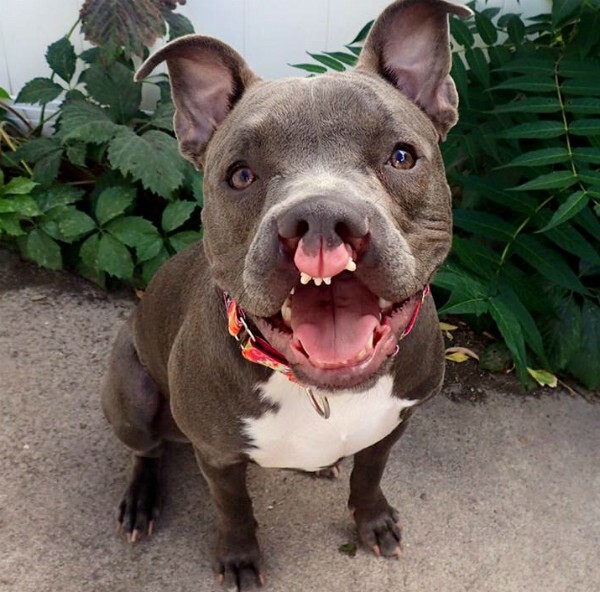 A dog with a primary cleft palate. Photo courtesy of Dogster. 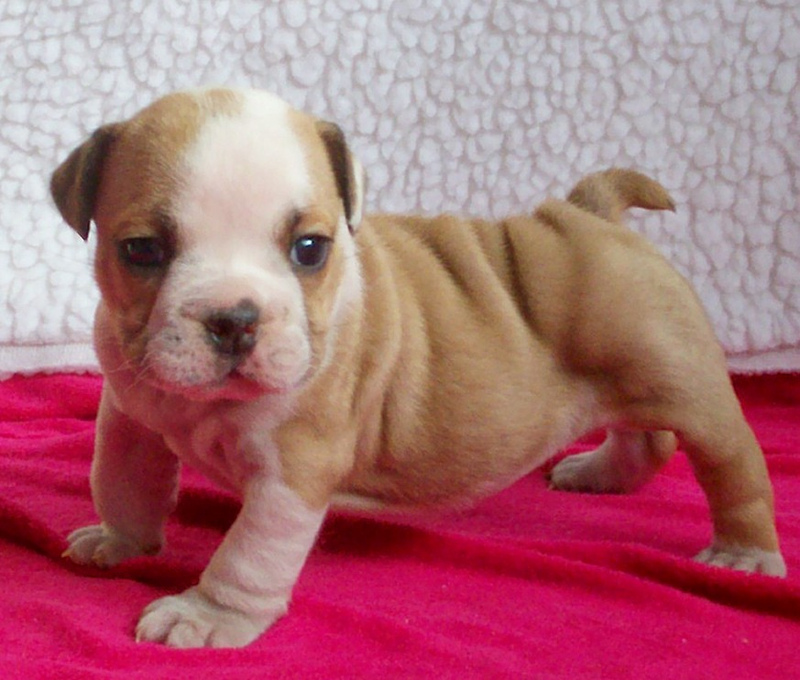 This condition is most often a congenital birth defect; that is, puppies and kittens are born with this condition. Certain drugs (i.e. : hydroxyurea, corticosteroids) may induce the defect in puppies if the mother receives them early in the course of her pregnancy. Rarely, trauma to the mouth can create a cleft. Cleft Palate – What does it look like? The first clinical sign typically reported by families is milk coming from the nose. Affected pets may also have a visible defect in their upper lip or the teeth/gums of the upper jaw may be visible. A nostril may even appear misshapen. Sneezing, coughing, and recurrent nasal discharge (especially after eating/drinking) are relatively common. Unfortunately, the cleft palate prevents adequate ingestion of nutrients, and thus, those with this condition often grown slower than their littermates. Patients frequently develop aspiration pneumonia because they inhale milk and/or food into the lungs. As such, these patients can subsequently develop difficulty breathing and need emergency attention. You can read more about aspiration pneumonia here. Cleft Palate – How is it diagnosed? Diagnosing this condition is straightforward and is based on visual inspection the upper lip and palate. Diagnosis of aspiration pneumonia as a complication of this condition requires taking radiographs (x-rays) of the chest cavity. 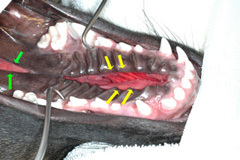 A secondary cleft palate in a dog. Photo courtesy of the American College of Veterinary Surgeons. Cleft Palate – How is it treated? Primary cleft palate rarely causes clinical problems, but surgical closure is performed for cosmetic reasons. Surgical correction of secondary cleft palate is possible. However, it is complex, and multiple procedures are often needed. Cleft size often decreases with age, and surgery is may be postposed until patients are 12-16 weeks of age. During this time period, affected pets must be fed through a temporary supplemental feeding tube. Incisional complications are common, as the surgical site heals slowly, and often partial breakdown is noted. Families will likely find it helpful to consult with a board-certified veterinary surgeon. Patients with aspiration pneumonia may need supplemental oxygen therapy, temporary feeding tubes, and supportive therapy to include antibiotics and anti-nausea medications. The prognosis for a patient with a cleft palate depends on the severity of the defect. Those patients with a cleft palate who are still able to eat/drink fare much better than those who can’t. Puppies and kittens with severe lesions are humanely euthanized because of their poor prognosis. 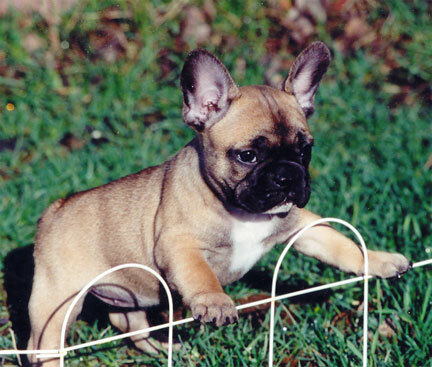 Cleft palate is a congenital birth defect more commonly seen in puppies compared to kittens. Affected patients often meaningful difficulty eating and drinking. Minor lesions can be surgically corrected, but the surgery is quite complex. Patients with severe lesions are often euthanized. To find a board-certified veterinary surgeon, please visit the American College of Veterinary Surgeons.